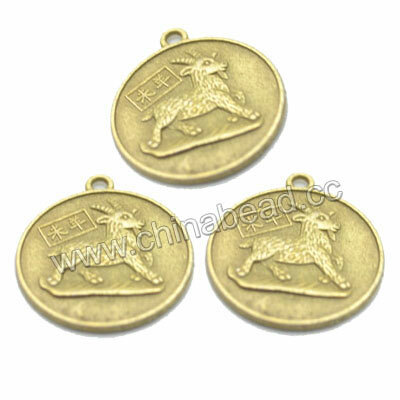 Metal coins--China beads carry a wonderful collection of Chinese Feng Shui metal coins. They are available in different styles, materials, sizes and colors. These popular Feng Shui coins can be used as protection and good luck cure. They are perfect to make lucky jewelry, such as bracelets, pendant, necklaces etc., and can also be collected as commemorative coins. 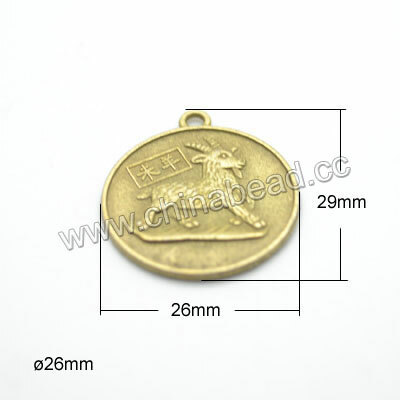 Welcome to wholesale these versatile Chinese metal coins from chinabead.cc. NOTE: Our Min. order is for each color each size. China Beads accept OEM/special orders. Contact us now!